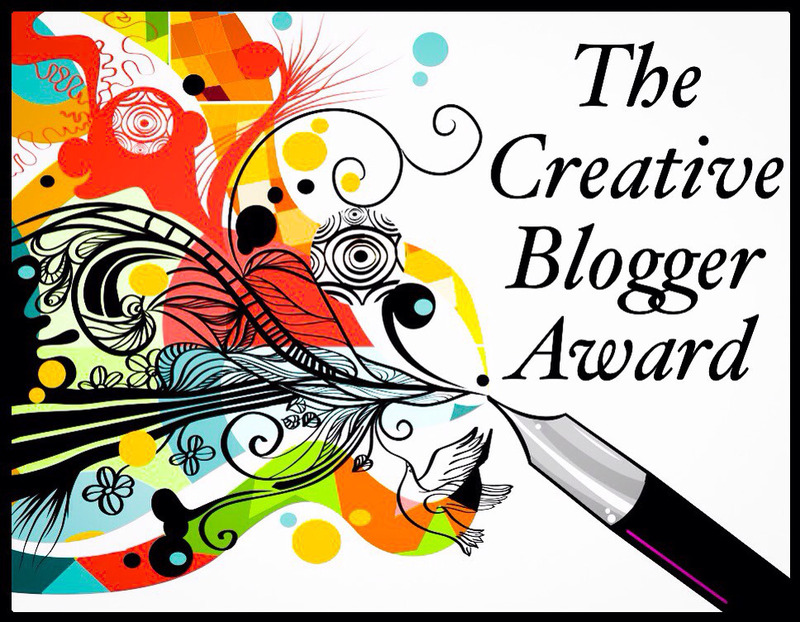 5 Minute Librarian: Creative Blogger Award Nominations! 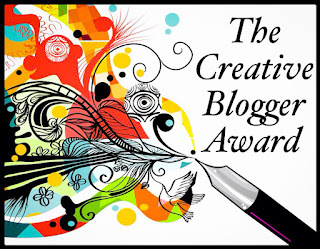 We are honored that the Radical Librarian nominated us for the Creative Blogger Award! What a fun way to share our favorite bloggers with the larger world -- and a little bit more about ourselves. 3. Nominate 5 bloggers in return and notify them about their nomination. I am a Teen Librarian by day, though I honestly find all pubic librarian roles fun and fascinating. This blog was the brainchild of seeing so many repeated questions on listservs and Facebook groups. Such great wisdom is shared and then lost... My goal is to capture it and share it in a quick to read format since we're all busy librarians. I also love to evaluate things, figure out how to do it better next time. I think that's why I write so much about social media -- there isn't much out there for libraries in particular. My favorite motto is "Turn challenges into opportunities!" I wasn't sure if I could include non-book blogs, but I think it is okay since it wasn't listed in the rules. All are librarians and write really great content! Check them out!